I was walking along the English bay in Vancouver with my friend. It was one of those days, that silently and out of the blue I had a realization that was very significant for me, a turning point in my life. I was at a point that I was financially free, wasn't working for 9 months since I retired and wasn't sure yet what I would want to do next. I knew it would be something fulfilling, meaningful and helping people but wasn't able yet to create the clarity about what that would be. I asked myself how come having success in all other areas of my life, that elusive question "how I can actually define what I am meant to do" can be answered. 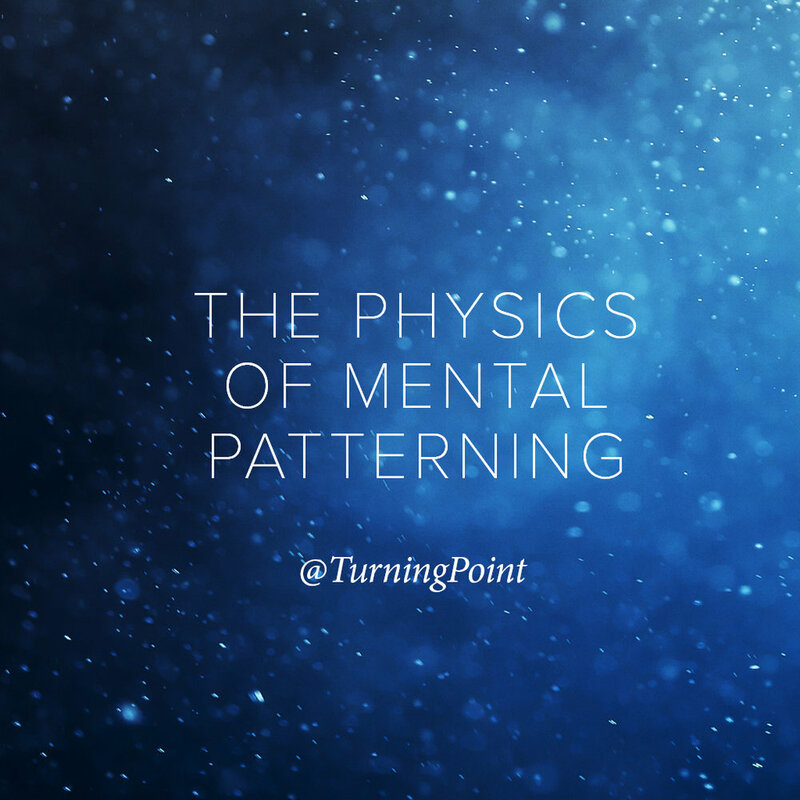 I wasn't sure if I would ever be able to figure it out... And then I had an answer, the one that shifted a lot for me, and understanding this created space for clarity about my next meaningful project showing up just a few days later. What I realized is this. The universe, the world, is a mirror. 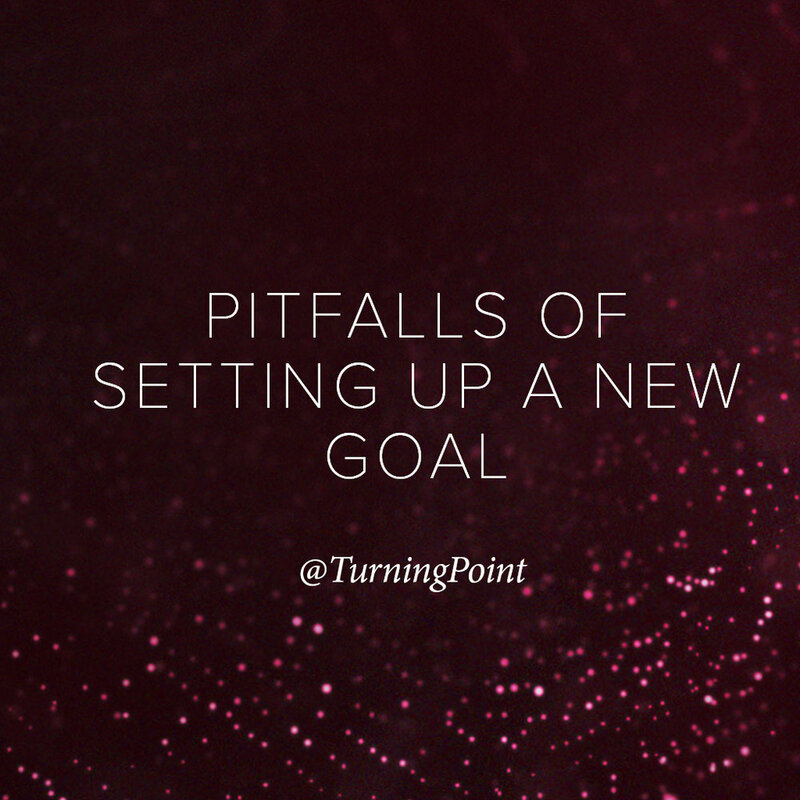 When we put our intention out there, we make it happen. If I am asking the mirror what I can and cannot have, it is the wrong thing to ask. It’s up to me to decide, and my decision my commitment and my claim that what defines it. 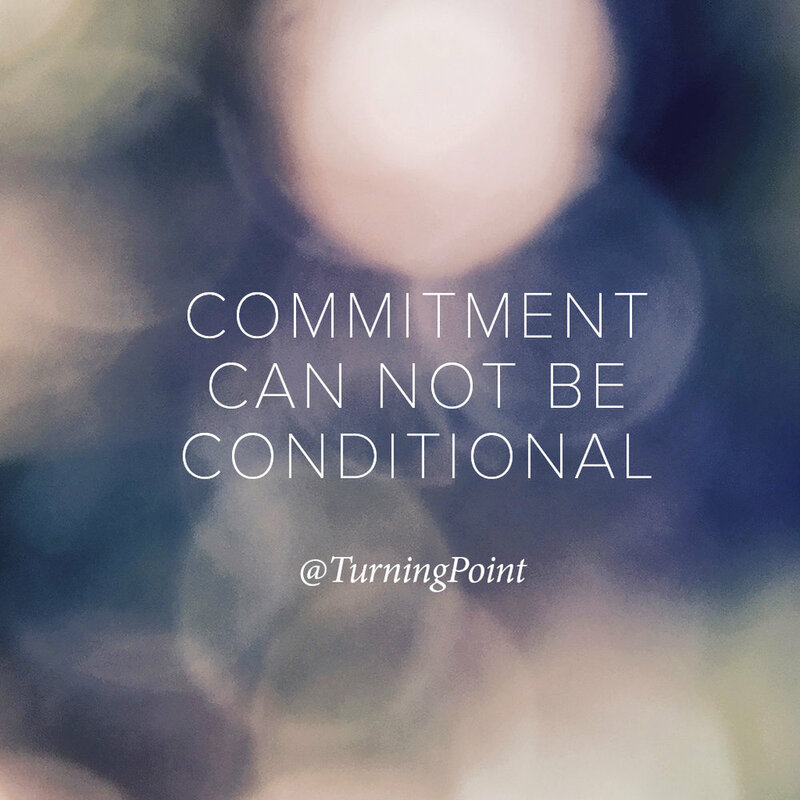 And if I am asking, that means I am not in commitment or claim, and that means nothing is happening as it cannot happen from that place. Stupid question: "Oh, can I.... ? How can I?" If you want to see a smile in the mirror, you don't ask a mirror if you can see it. You decide and you smile and you see the mirror reflect that back. Same goes for our decisions and intentions. When we are directing and claiming, deciding "I am doing this", even when we don’t know the how, it’s almost irrelevant if we know the how. 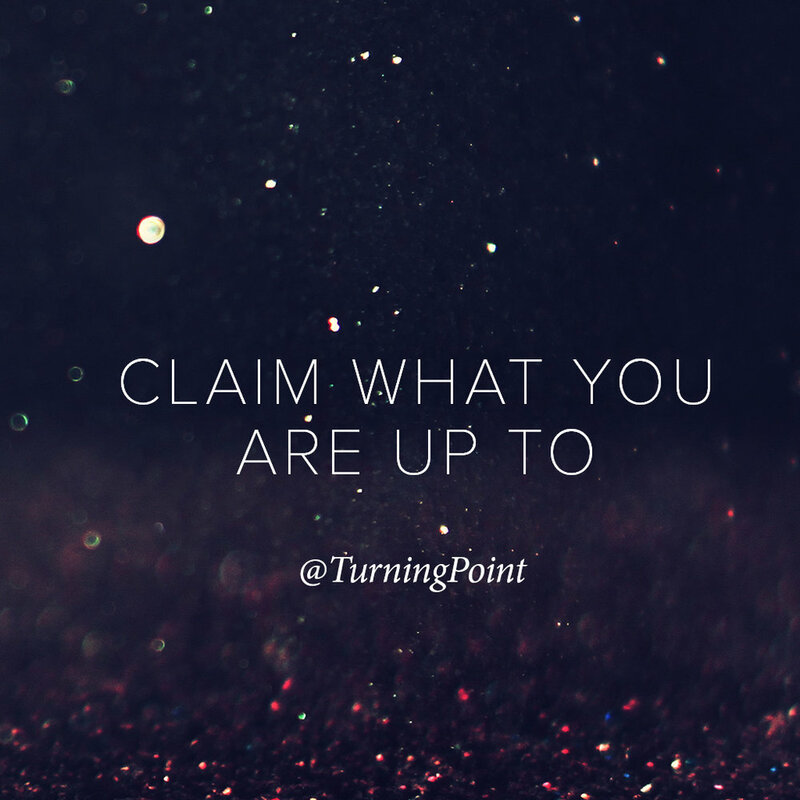 Because when we commit and claim, things move and things happen and people show up. They only don’t move when we don’t claim, and we take a bunch of actions, but they are irrelevant if we don’t have that level of commitment and claim and decision. If we have this inner doubt “can I?” the answer is "No", because you asked. We are conditioned to think that life is hard, it's hard to achieve big goals. 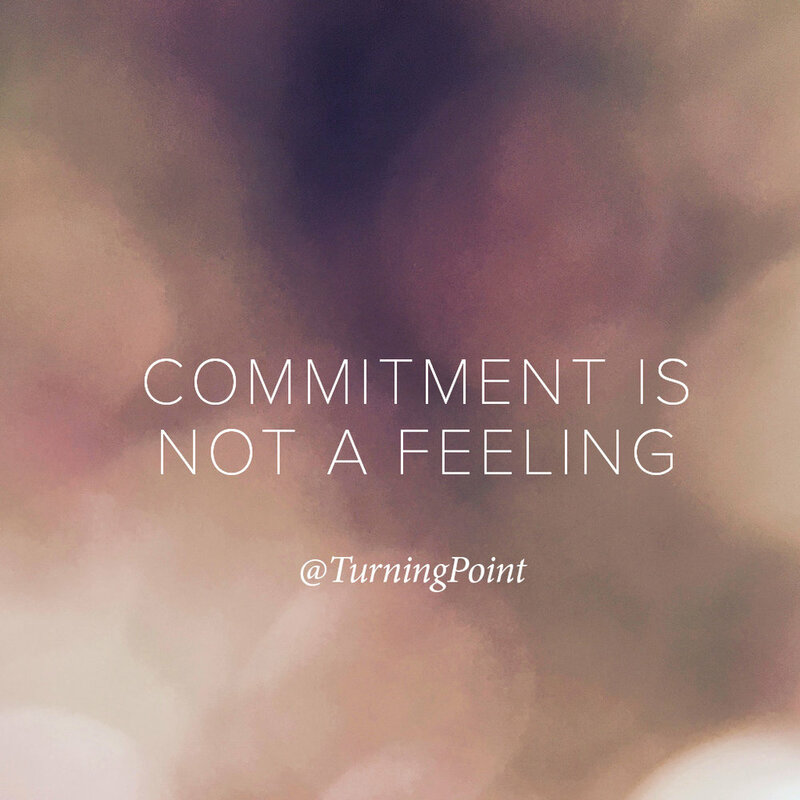 It’s actually only hard when we take a lot of actions without commitment and claim. That’s when it’s hard and long and sometimes impossible. When we claim it calmly it has to show up, no in or out there. If internally we have that certainty, the outside world reflects it back to us, every single time…. Newer PostStuck in defining the next goal? 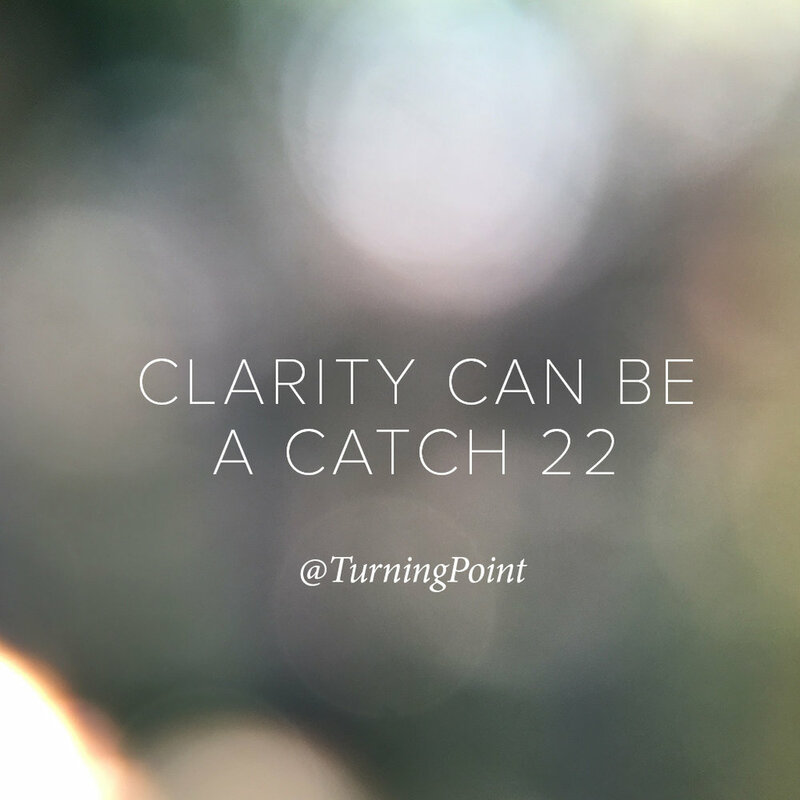 Clarity and commitment can be a catch 22.